What is Dev Biol – and why is it important? 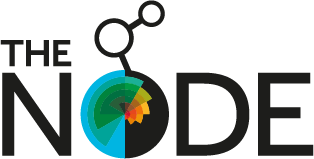 The Node is a non-commercial information resource and community site for the developmental biology community from the Company of Biologists. © 2015 BSDB - British Society for Developmental Biology. All Rights Reserved.